7th Annual Gluten Free Cookie Swap! What’s Celiac Disease Awareness Day? You don’t have to give up on dining out at restaurants — you can work with restaurant personnel before and during meals, and you may even enjoy safe fast food experiences when you know what to look for and consciously avoid cross-contamination. 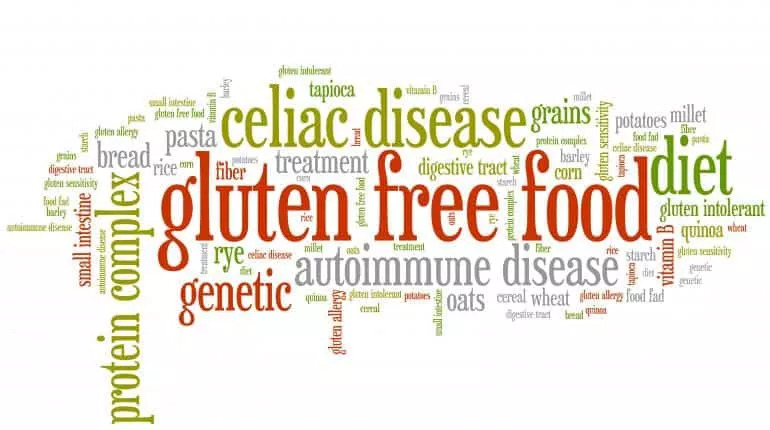 Gluten Free Cosmetics – Necessary?